SoloMarketing is the smart way to market yourself as a small business. Kick start your very own marketing campaign, invoice customers, and connect with clients online in a real way. 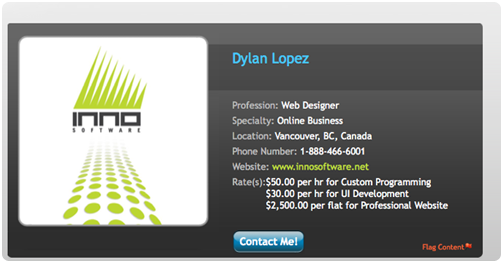 Begin by creating a free profile. 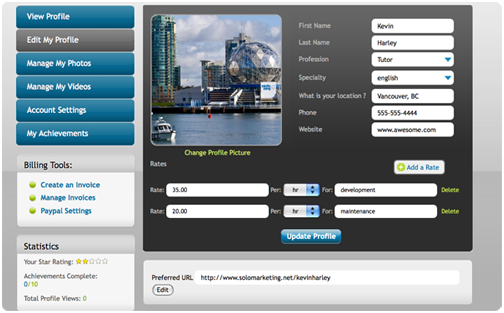 Once you've created your profile, you can add additional information like your rates, website and other points of interest for your customers to know about you. You even get your own custom Solomarketing web address! 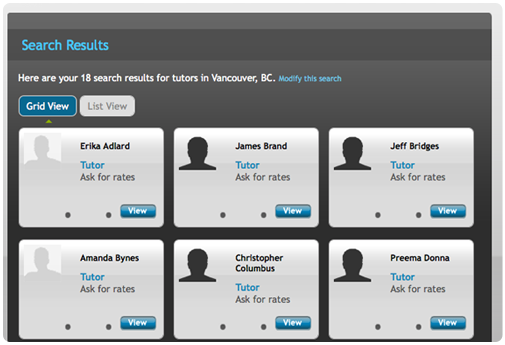 Once you have registered, people searching for services in your area can find you. And then you will be displayed on a search results page. 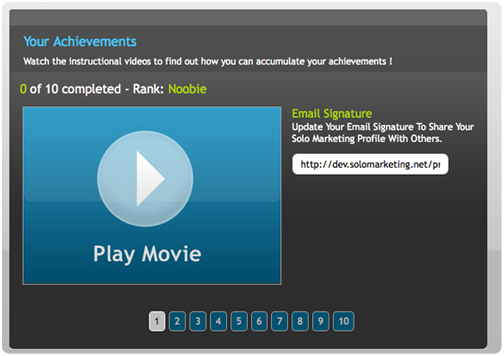 Inside your profile, you can complete advertising achievements that will improve your search rank. By completing these tasks, you will be on your way to marketing yourself and tracking your results. Once you've found a customer, you can send them an invoice directly from your SoloMarketing Account. 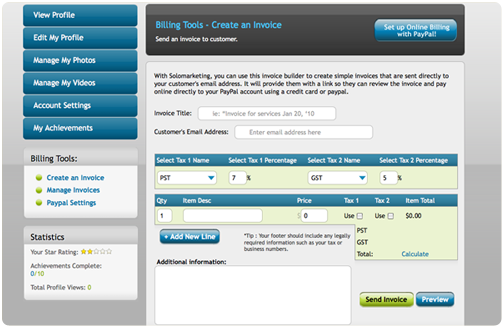 Even more, you can set up SoloMarketing to your PayPal account and have clients pay you with a credit card. 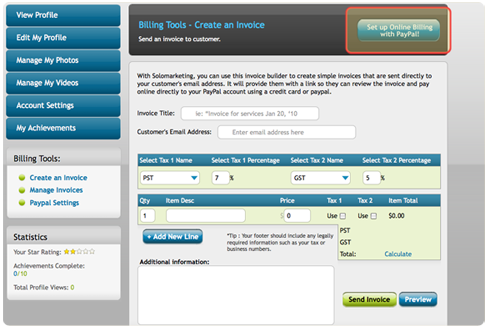 After you've accumulated a few invoices, you can view and manage invoices to make sure the books are balanced. Register for SoloMarketing and start marketing yourself today!